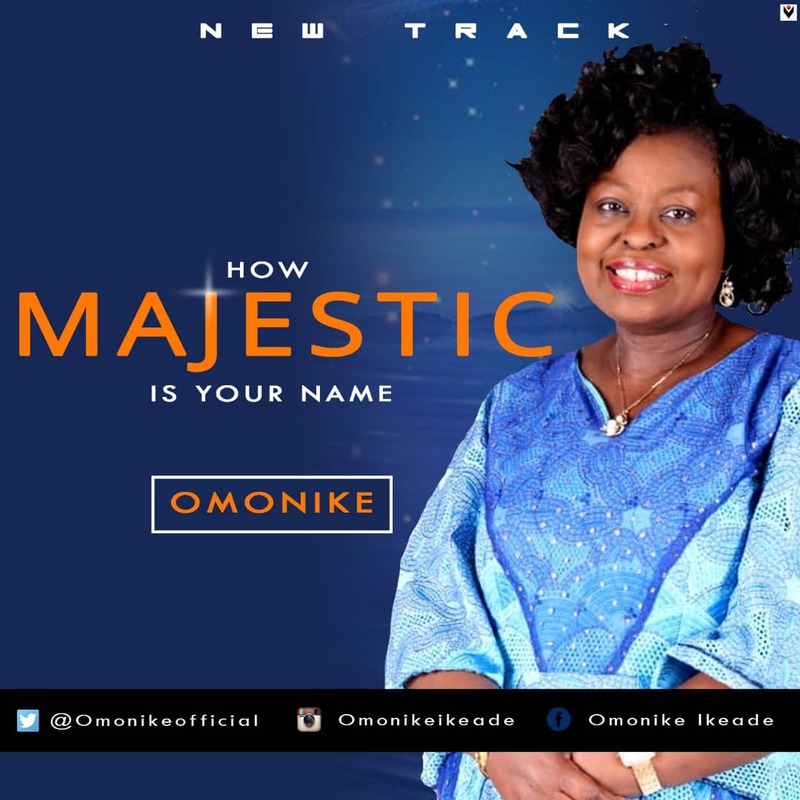 The unrelentless gospel music minister OMONIKE has come out with another praise tune tittle “How Majestic Is Your Name” this song by a Nigerian Uk Based Gospel Artiste describes how magnificent is our God. Omonike is a Gospel/Inspirational artist and a songwriter. She has songs to her credit including “We praise You”, “Jesus Nawa, Were Lose”, to mention just this few. Her type of music could be classified as African Medley/Contemporary music. She is currently working on her Album which will no doubt bless millions of souls.